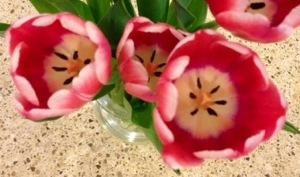 Author sheila365Posted on 03/19/2015 Categories Family, Flowers, Life, NatureTags 365 project, Flowers, photoblog, photography, Spring, tulips, yellowLeave a comment on Spring at the homestead. 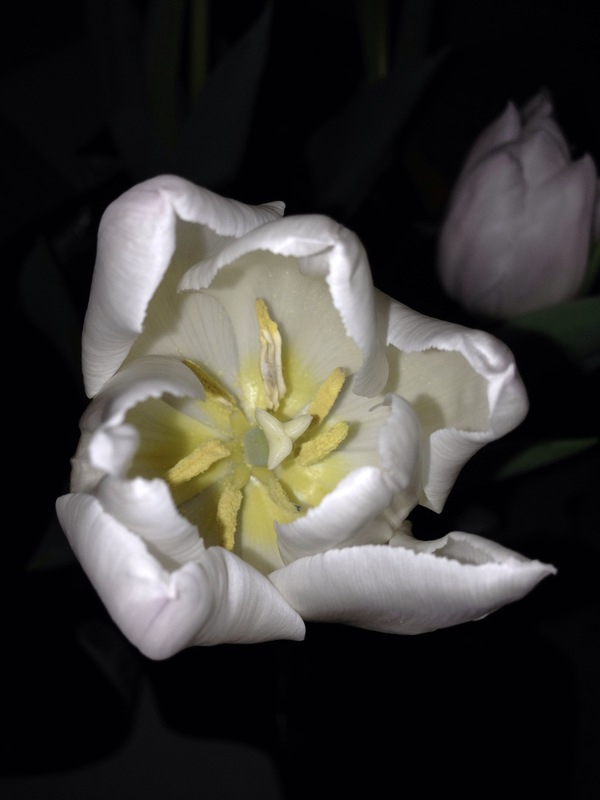 Author sheila365Posted on 01/15/2015 Categories Flowers, inspiration, Life, NatureTags 365 project, Flowers, photoblog, photography, tulipsLeave a comment on Tulips of white. 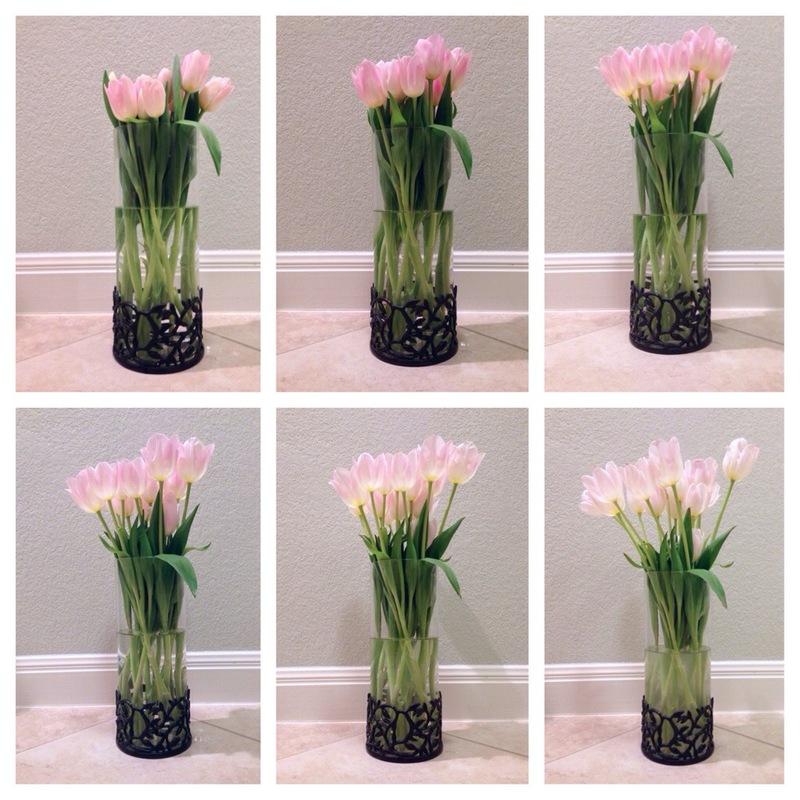 Author sheila365Posted on 04/25/2014 04/25/2014 Categories Flowers, Fun, Gadgets, Life, Light, NatureTags 365 project, Flowers, hexaptych, photoblog, photography, tulips2 Comments on Tulip hexaptych. From a week or so ago, but I didn’t get a chance to post. Tulips. AND they’re orange. Sweet. Author sheila365Posted on 03/18/2014 Categories FlowersTags 365 project, photoblog, photography, tulipsLeave a comment on Yep. Tulips. 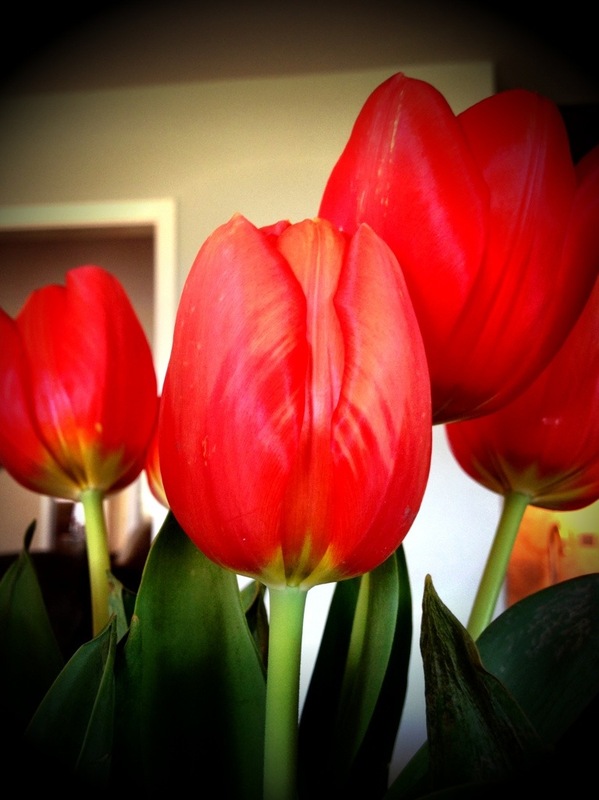 Author sheila365Posted on 03/09/2013 03/12/2013 Categories Family, Flowers, Life, NatureTags 365 project, photoblog, photography, postaday, postaweek, tulips4 Comments on Two lips. I did not bring the camera with me this morning, and I’m kicking myself, because the scenery in the Westchester area is so pretty. I’ll settle for a photo of a picture hanging in my hotel room. I may have mentioned before that I love tulips, so I especially liked this print. The artist is Debra Jackson, and I googled her and found her website, with a bunch of other nice prints.